Yokohama's youth soccer program scored another goal. The tire maker announced today it has signed a multi-year partnership agreement with Southern Soccer Academy (SSA), making Yokohama the exclusive title sponsor for all SSA’s Academy, Select, Recreational and 3v3 tournaments. 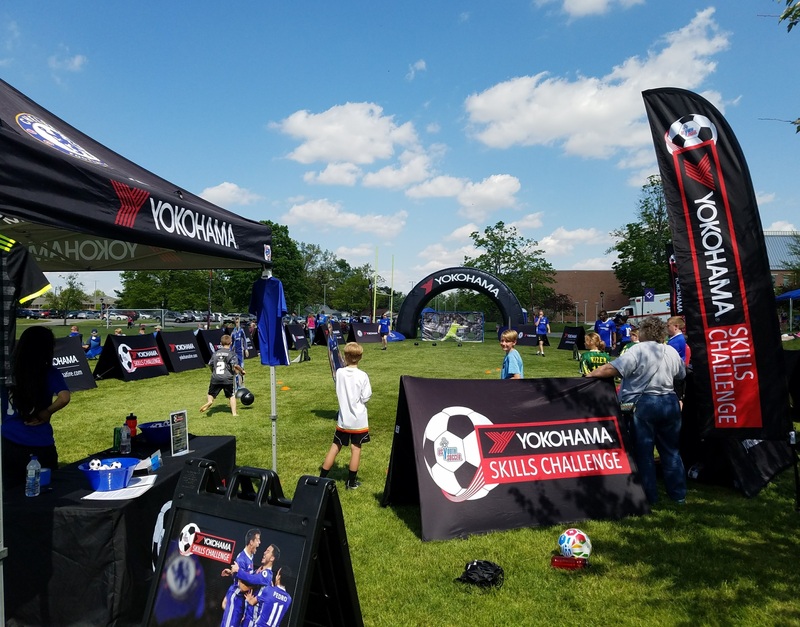 “SSA is really a perfect fit because Yokohama is the official shirt sponsor of reigning English Premier League champions Chelsea FC, and SSA is Chelsea’s football development partner in the U.S,” said Alan Holtschneider, Yokohama’s director of marketing. Marietta, Georgia-based SSA is a not-for-profit organization dedicated to providing soccer training and league play for 3- to 19-year-old boys and girls of all ability levels and backgrounds in metro Atlanta, Coastal Georgia and Savannah, Georgia. The club's membership exceeds 8,000 players on 600-plus teams, making it one of the largest soccer clubs in the Southeastern U.S.
Southern Soccer Academy is a 501-(c)(3) not-for-profit organization dedicated to providing soccer training and league play for 3- to 19-year-old boys and girls of all ability levels and backgrounds. The club, in its various forms, has been in existence since 1982 and has locations in and around the metro Atlanta area, Coastal Georgia and Savannah, Georgia. For more information, visit http://www.ssaelite.com/.